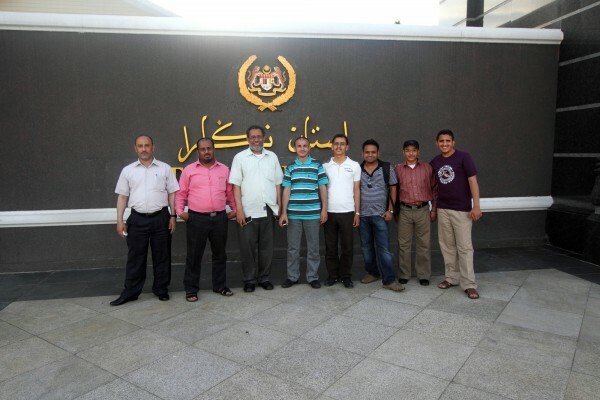 Had the privilege of accompanying people from UST (Yemen) to Melaka (and a little putrajaya/kl) last week. Thought I’d post about it. 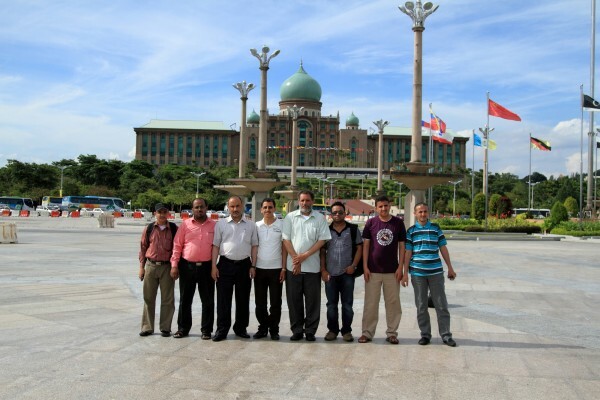 Not much to say, I slept in the van, went on the river cruise, walked around at Jonker Street to Taming Sari tower and had lunch at the MIBC. Sadly I didn’t get to try the cendol or asam pedas there. 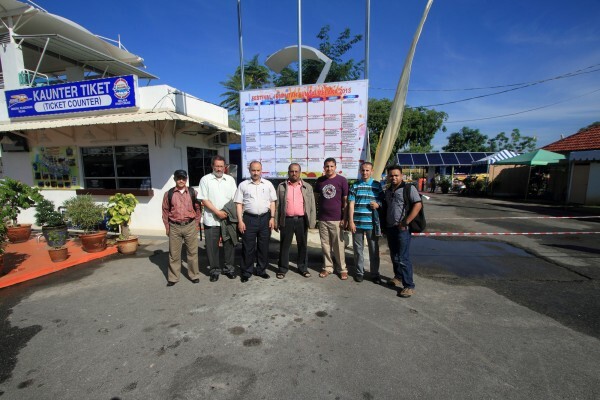 Kne try cendol tepi sungai tu & asam pedas…..mmg best….